/advancedores help (h) - ...Help? Why is there a Premium? 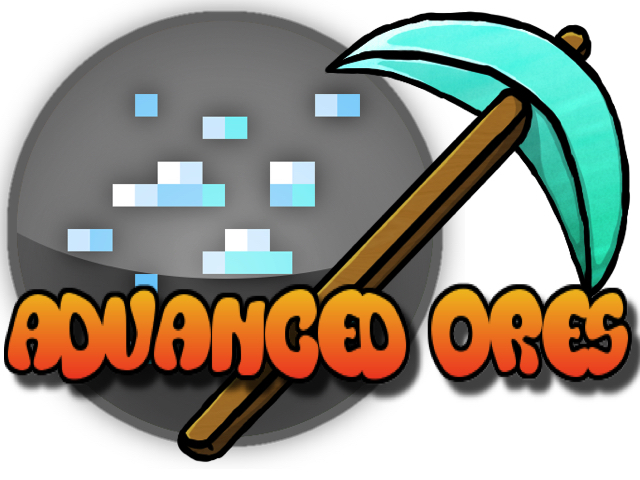 What is the difference between the free and premium Advanced Ores? I have a premium, to support my Network that runs on a combination of player donations and money earned from these. The difference is slim now (but it used to be greatly different): Free is now a development version, which is also on Github, of the premium resource and the free/github version will not have a fully released version but always be test-worthy, yet it should be fairly stable. Premium also will provide as much support as you need, and possibly a custom feature if you ask nicely. Plus, as I said, premium helps support my server, and with that money I pay hosts and buy plugins which helps more of the Minecraft community. I have a suggestion, found a bug, or have a question. Where do I go? Because this is a Skript, does it mean it will not work very well? Maybe cause lag or issues? To your surprise, it does not! It takes very few resources, and I work hard to make sure that the code I put in is efficient and acceptable for use by everyone.